Self-led courses. Material is metered out and sent daily, throughout the length of your program. Downloadable. All items sent via email after your purchase is complete. $7.95. Healing most spirit related issues in homes today. $8.95. 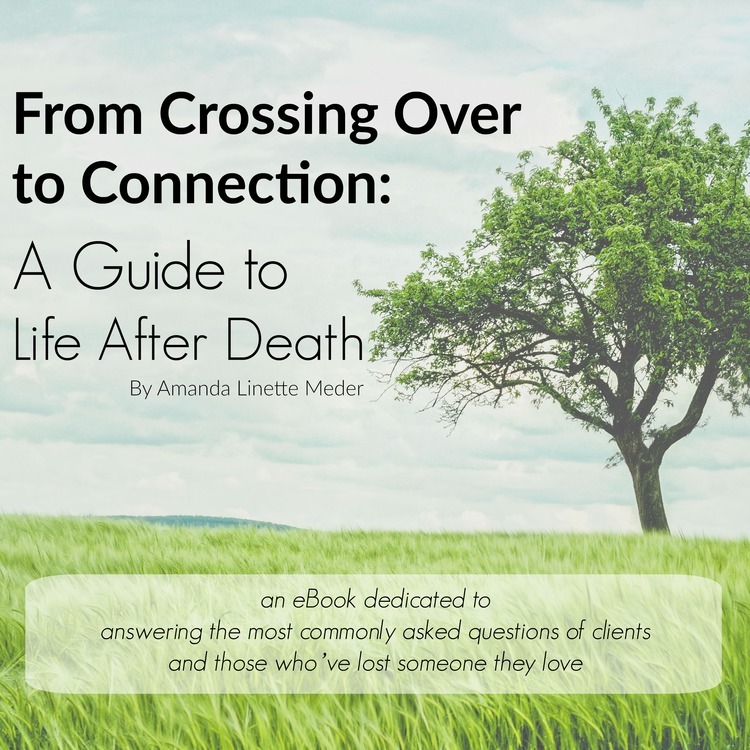 Answering the most frequently asked questions of the afterlife. $12.95. A guide to understanding, identifying and using your gifts. $14.95. A troubleshooting manual for your gifts. $16.95. Handle negative energy and lower vibrations in both realms, with grace. $17.95. 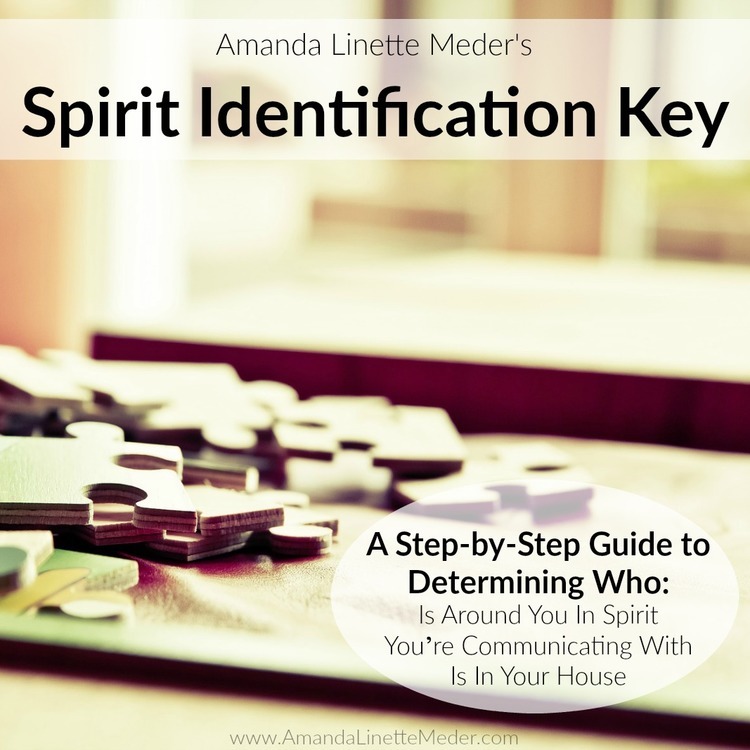 Identify the spirits coming to your home, your readings, and into your life. Best downloaded to a computer first, then later uploaded to a mobile device, all meditations are sent as Mp3 digital downloads following successful checkout. $8. My favorite! Grounding, clearing and protecting all in one. 10:00 minutes. $24. 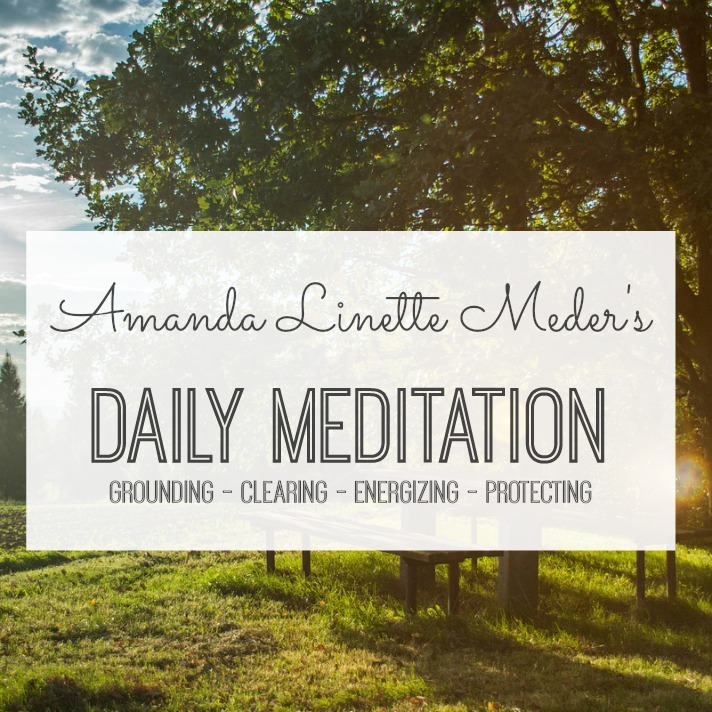 A series of three guided meditations designed to connect you to your Spirits. 44:00 minutes. $7. Protect your energy from everyday negativity. 10:00 minutes.